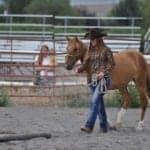 The way that you store your hay can affect its nutritional value, safety for your horse, and the overall safety for your barn. 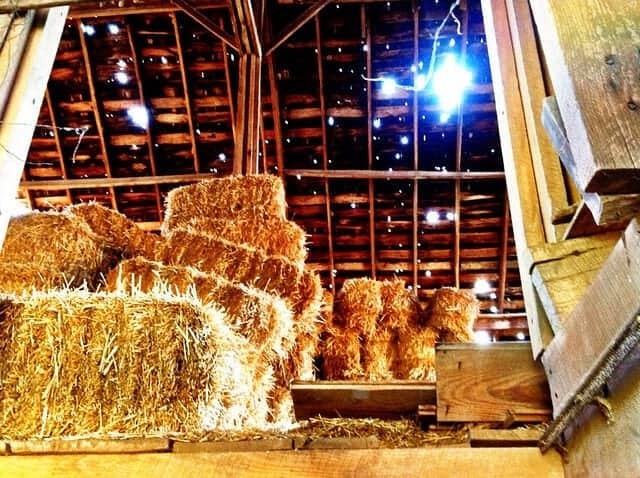 Are you storing your hay properly? 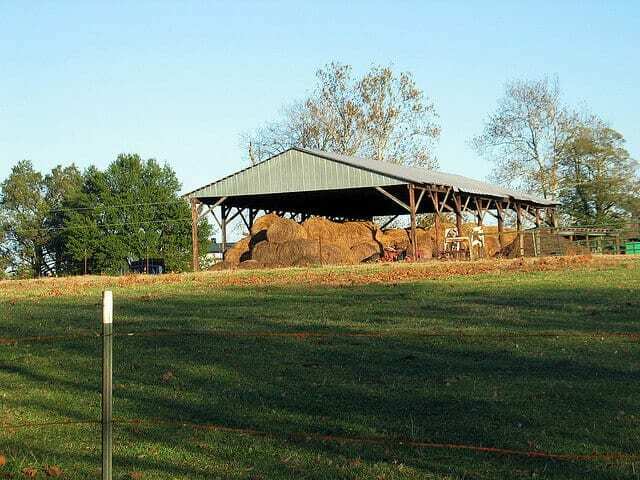 Check out these seven rules for proper hay storage to find out. 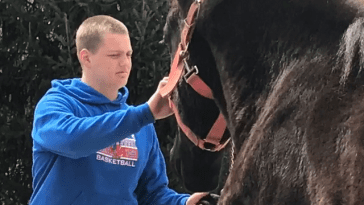 It’s been a longstanding tradition to store hay in the hayloft above horse barns, but the truth is, that’s a dangerous practice. 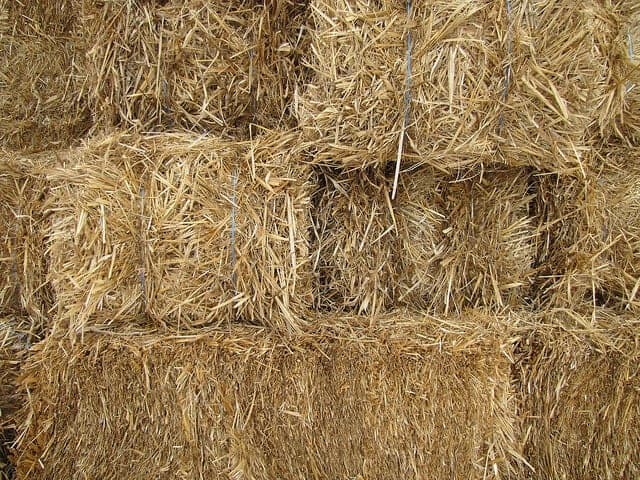 Hay is highly flammable, and if a bale of hay molds internally, it can build up enough heat to combust in some cases. It’s far safer to store your hay in a separate building away from your barn, bringing a few bales into your barn each day to feed. Never store hay directly on the floor or the ground. Doing this restricts air from circulating beneath the hay, and can lead to the hay absorbing the moisture from a damp floor. Instead, store hay up on pallets. When you stack hay, alternate the orientation of the bales. 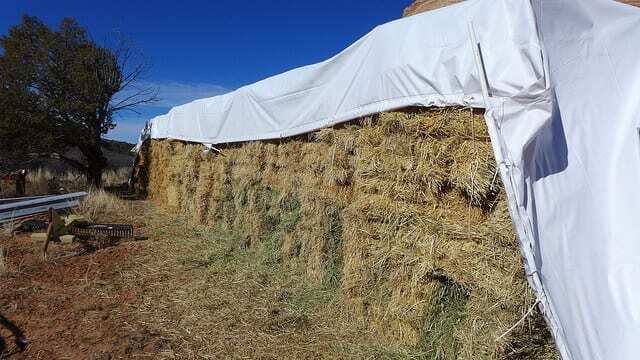 Stack the first layer so that the long ends of the bales face up, allowing for air circulation. Stack the next layer so that the hay strings face up. Continue alternating how you stack each layer so that air can better circulate throughout the pile. 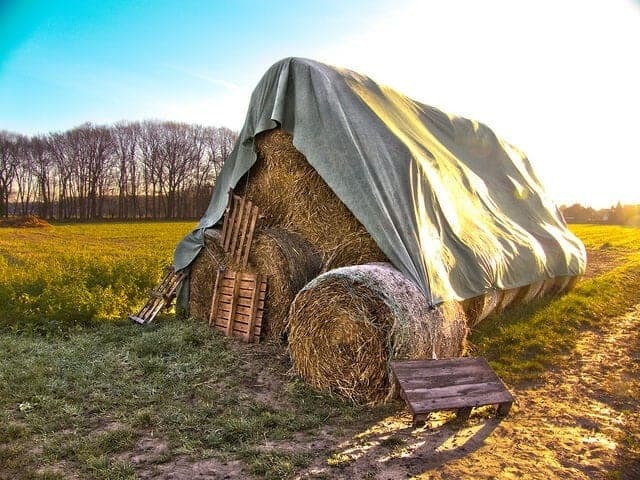 In order to keep yourself and others safe when working with stacked hay, make sure that the top layers of the stack are smaller than the bottom layers. Essentially, you want to create a pyramid-type figure so that the stack is stable. If you come across bales which are unusually heavy, they may be moldy in the center. Break these bales apart. 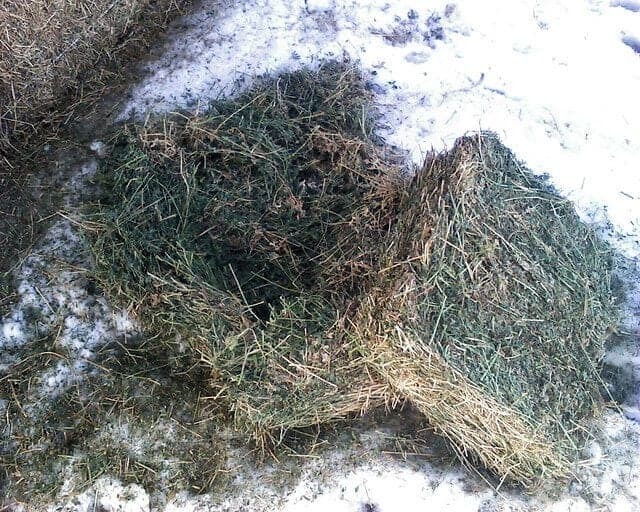 If you find moldy bales, don’t just set them aside – get rid of them entirely. 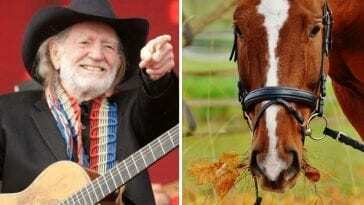 Moldy hay can be composted or used in gardening, but it shouldn’t stay in your barn. 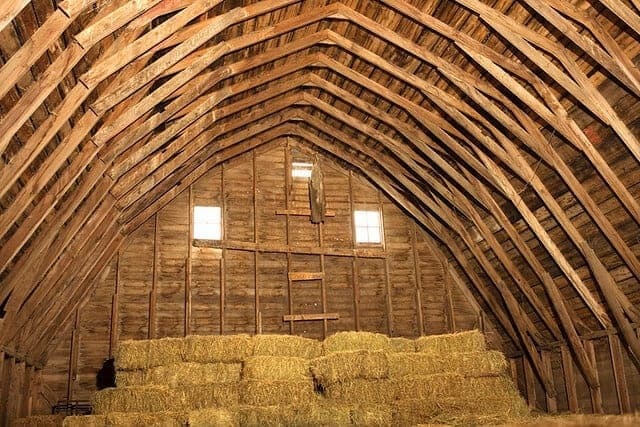 Always try to store hay in a building where it will be protected from both sun and moisture. Both of these factors can damage hay and leave it unusable, so do your best to keep hay protected until you’re ready to feed it out. When you get a new hay shipment in, make sure that you stack it so that you can still easily access the old hay. You will want to feed out the old hay first, so plan out the orientation of your hay stacks carefully. 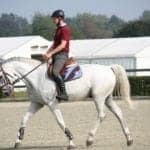 It’s a good practice to feed a bit of the old and new hay simultaneously to help your horse’s digestive system get used to the new hay. 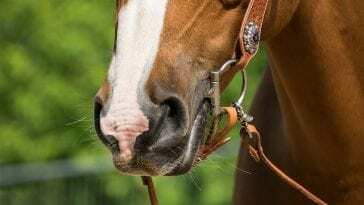 By taking measures to store your hay properly, you can reduce waste and keep your barn and horses safer.